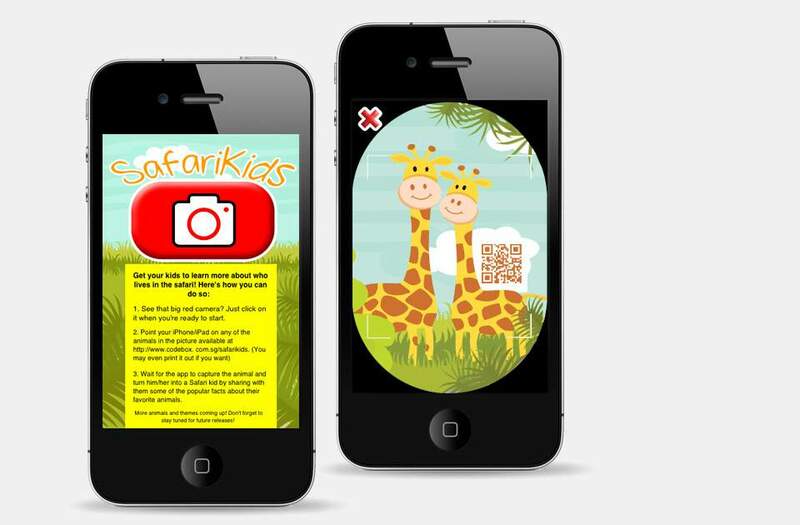 To design and develop an interactive and educational game for children on iPhone / iPad which allowed users (parents, educators) to generate their own content and share with friends via social media tools. 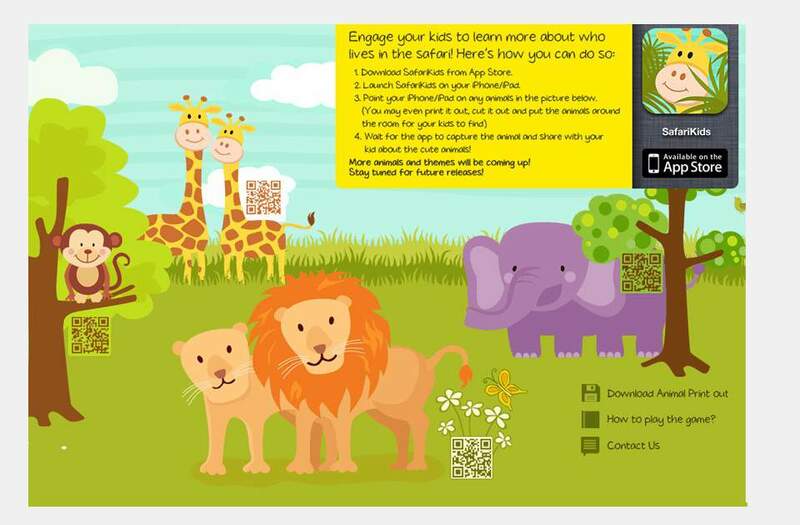 With the use of QR codes, our team came up with the game idea of getting children to go hunting for the printouts of their favorite animals and take pictures of them on iPhones / iPads. Fun facts would be revealed as they ‘conquered’ each animal. Phase one of the game was successfully launched in the App Store. Version two is currently in progress and users can expect higher interactivity and self generated contents.